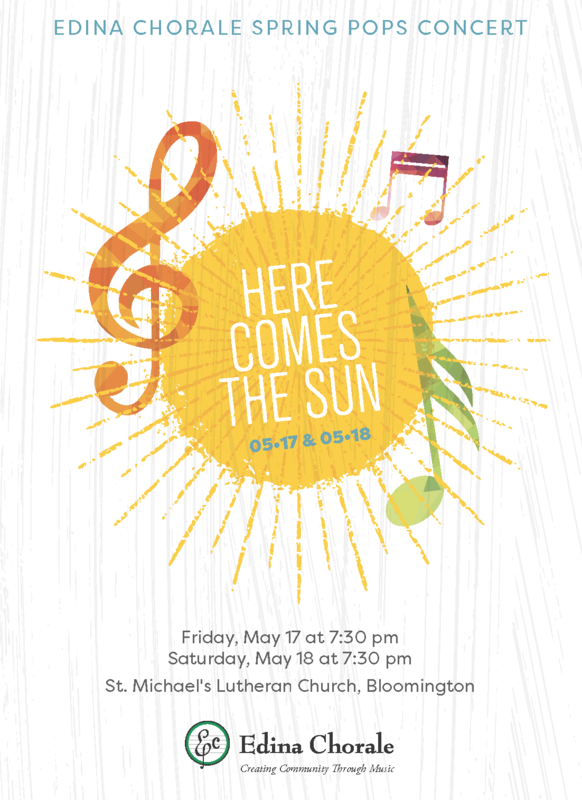 Note to EC Singers, please sign on to the website before ordering tickets. 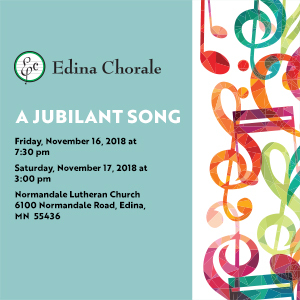 Make the Edina Chorale your singing home! 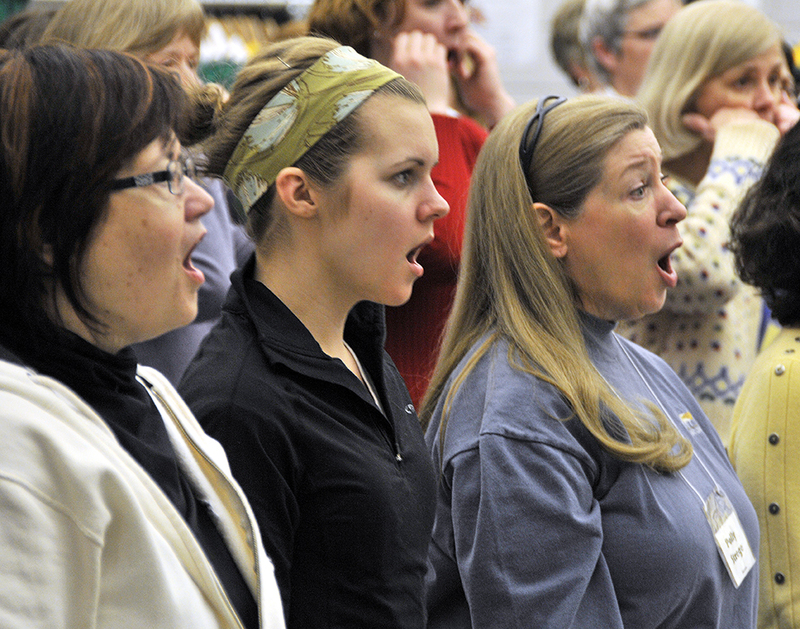 Auditions are held prior to the start of each concert season. 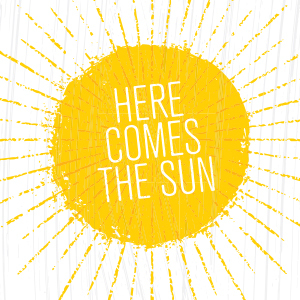 See the Sing With Us page for more information. 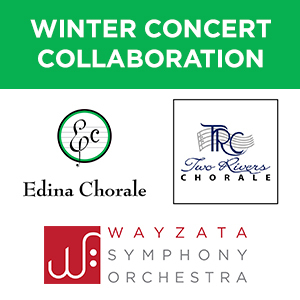 Please email auditions@EdinaChorale.org with questions or to schedule an audition. 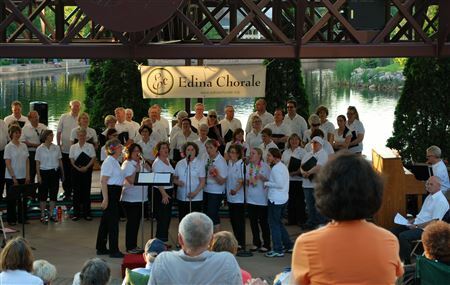 The Edina Chorale is a non-profit organization. There are lots of ways you can help. Apr. 29 at 6:30 p.m.